I am not a fan of thick cowls. I struggle with wearing thick scarves but give me a pretty, thin, lightweight cowl or scarf and I'm good to go! The Spring Sparkle Cowl crochet pattern was originally designed using Red Heart Yarn's Boutique Swanky yarn. It was a thinner yarn with sequins that was really pretty to wear. 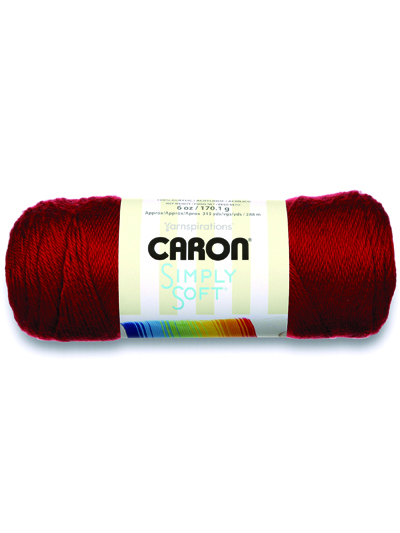 Sadly, they have discontinued that specific yarn but luckily, there are plenty of other yarns that will work well for this project. This is a quick and easy project to work up and great to crochet on the go!